A survey carried out by insurer Aetna has suggested that there has been an increase in mental health issues suffered by people moving abroad to work, live or retire. 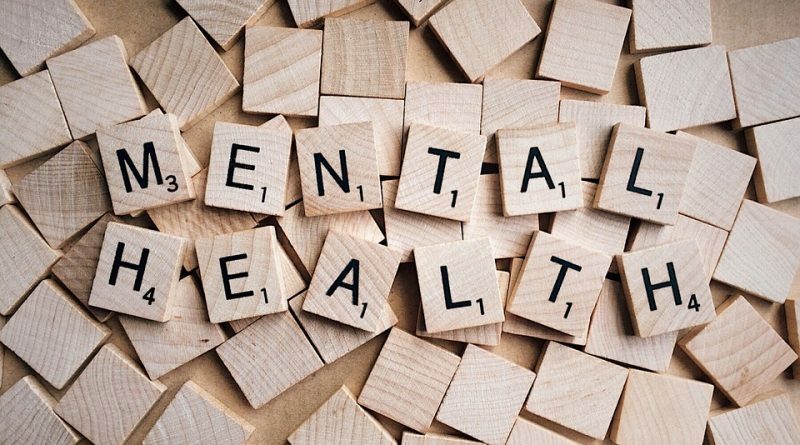 Insurance claims for mental health related issues in Europe, Southeast Asia, the Americas, Africa and the Middle East increased by an average of 28% between 2014 and 2016. The majority of the reported issues were linked to depression and anxiety. Claims by people living in Europe went up by 33% – the highest of all reported regions. There was a 28% rise in both the Middle East and Africa, a 26% hike in North and South America and a 19% increase in claims made in Southeast Asia. Research suggests that expats tend to prepare poorly for mental health issues that they could face. Just 6% of expats who moved abroad in 2016 reported feeling concerned about how relocating could affect their mental health. There are five major factors that cause stress amongst expats. Inability to find work (37.9%). Many expats felt that they had isolated themselves. Before you relocate, ensure that you communicate any feelings of depression and anxiety with loved ones and seek professional help. Some companies offer employee assistance programmes as part of relocation packages. The support promotes wellbeing amongst employees and helps to identify and address mental health issues amongst the workforce. Mental health support and treatment is available in many countries, often covered by health insurance. Services may be more accessible in towns and cities. ← Why is my country getting fatter?